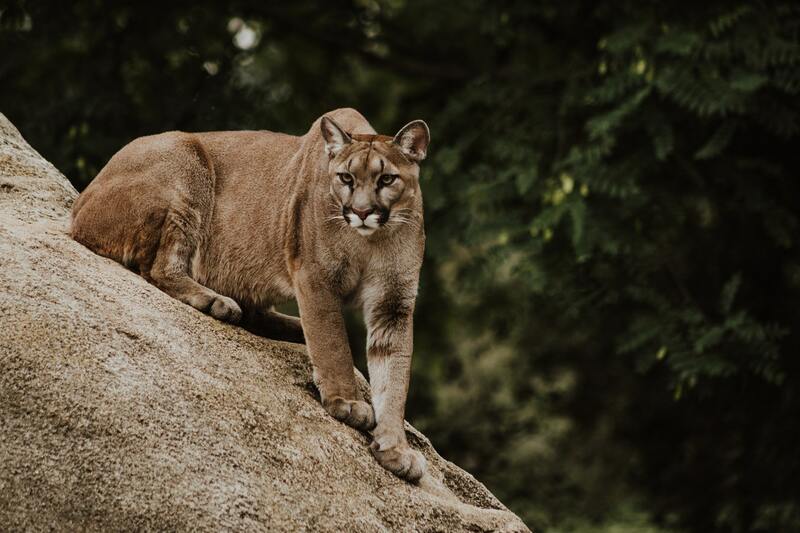 A jogger in Colorado suffocated a 36kg mountain lion with his bare hands after the animal attacked him while he was running on a trail. According to a statement from Colorado Parks and Wildlife (CPW), the man, who has not been identified, was trail running on the West Ridge Trail in Horsetooth Mountain Open Space in Fort Collins, Colorado when he heard a disturbance behind him. When the man turned around, he was faced with a mountain lion. The mountain lion attacked the man and bit him on his face and wrist. The runner fought back and was able to strangle the lion, suffocating and killing the animal. The man did not use any weapons. “The runner did everything he could to save his life. In the event of a lion attack, you need to do anything in your power to fight back just as this gentleman did,” Mark Leslie, the manager for the Colorado Parks and Wildlife Northeast Region, said in a statement. The man suffered serious but non-life-threatening injuries and managed to bring himself to a local hospital for treatment. According to the CPW, there have been less than 20 fatal attacks in North America in more than 100 years. The mountain lion was a juvenile male and a necropsy is being performed. The agency shared tips for peacefully living with native big cats on its Twitter account.